Our instructor practices a specific style of Yoga known as Hatha. These classes are focused around balancing the body and the mind, focusing on spinal and posture alignment along with controlled breathing techniques. Unlike other styles of Yoga, Hatha looks at our body and posture individually rather than a general ‘flow’. All of our classes are purposely limited in size so that you are able to receive the attention and focus you deserve in order to make them as beneficial as possible. Relaxes the mind and releases tension in the body – Yoga really encourages you to focus on your breath, which relaxes the mind. Whether you are trying to find ease in a difficult pose or you are practising breathing techniques (pranayama), the breath will help you calm the mind and release tension in the body. Strengthens and tones the body – Yoga poses are weight bearing, are held for varying lengths of time, and are repeated multiple times during a practice. It is a great option for functional fitness since it allows your body to be both strengthened and stretched in positions that your body is naturally in on a day-to-day basis. Increases flexibility – Yoga works on both aspects of flexibility; stretching and elasticity. We focus on stretching muscle fibres while increasing the elasticity of connective tissues. We also addresses the “stretch reflex” and other functions of the autonomic (involuntary) nervous system. 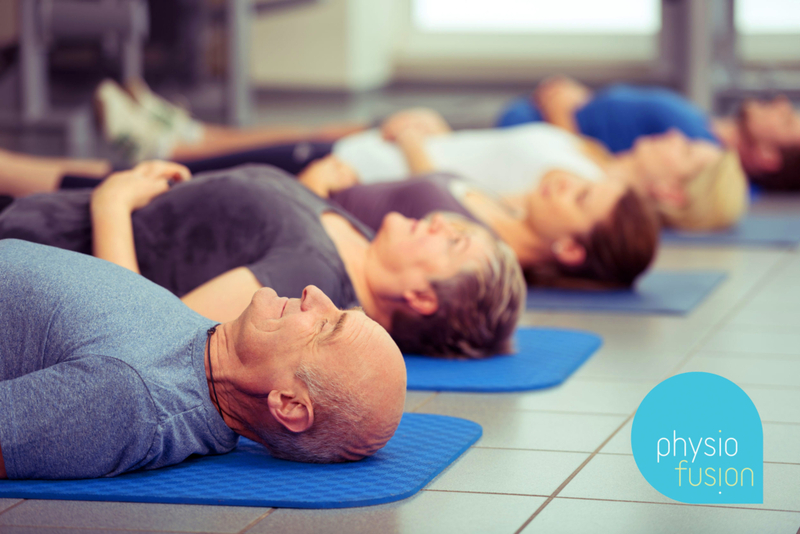 Helps you focus – Holding our posture requires focus and deep breathing in order to balance the body. By mastering this technique we are able to make the mind more alert and sharp. To book your Yoga class, call our head office on 01282 453 110. Alternatively, if you would like any more information on Yoga, you can message our instructors directly using our FREE Ask A Physio service. Read more on Hatha Yoga here.